Welcome to the RCS "The Birds" Challenge! 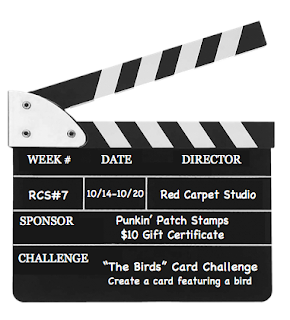 This week's challenge is inspired by Alfred Hitchcock's "The Birds." 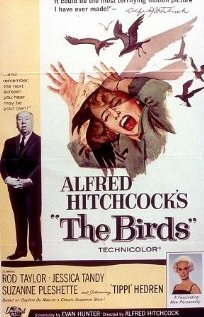 Alfred Hitchcock's "The Birds" debuted in 1963 much to the delight and fear of audiences. The film portrays the quiet California coast town of Bodega Bay which has inexplicably become over run by huge flocks of birds. These birds terrorize the town injuring and killing many. In classic Hitchcock style the ending leaves you with more questions than answers. 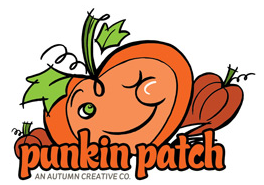 Our fabulous sponsor this week is Punkin' Patch Stamps! They are giving away a $10 gift certificate to the randomly chosen winner of this week's challenge. 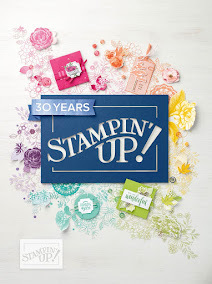 go to Couture Stamping Academy. Stop by and sign up! 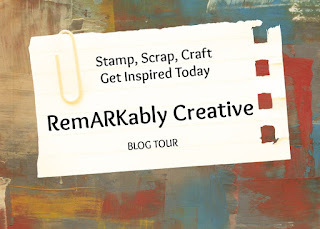 It's a free social site where you can share your creations! **Update** - I am resumbitting my card to a couple of challenges because with commenting issues on my ning site. This is so lovely! I love the CAS-theme!! Love the long legged birds! CUTE card Candice! So glad you played along with us in our first challenge over at CAS(E) this Sketch! Hi Candice! This is a sweet CAS card, and I love your little birds at the bottom. I will definitely be playing along this week. I wanted to say.....and hope you don't me doing so, your work is really beautiful, and you might want to think about putting a water mark on your designs. I wasn't using one until recently when someone told me they saw my cards on Pinterest, and I don't even have a Pinterest account. Your cards inspire people, and they end up all over the internet, so you should mark them just so people know you're the original artist. It's just a thought. Your work is very nice, and thank for the insration! What a sweet, sweet card! Those little birds are just adorable...this card is just cute as can be! Those little birds are adorable and I love how the ribbon divides the image from the sentiment. Very nice card and thanks for joining us in our first CAS(E) this Sketch challenge! Charming! 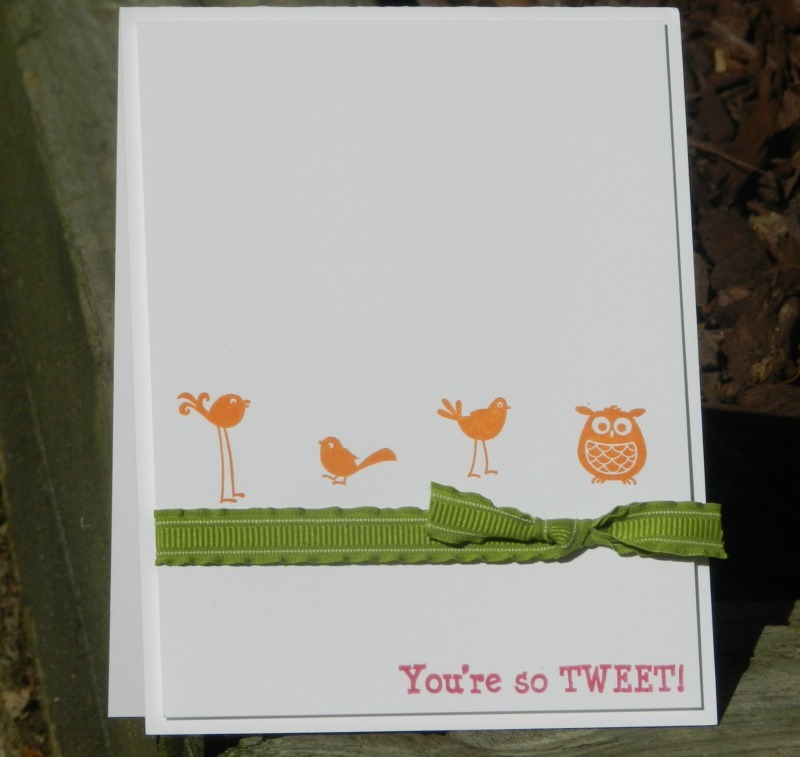 Perfect images for a "tweet" card! So glad to see you at CAS(E) this Sketch! Love these birds! Great color combo and the sentiment is perfect :) Thanks for playing this week at CAS(E) this Sketch! What a cute card. So lovely design. I like the color and that birds a are adorable. Thanks for sharing. OH my goodness! Those birds are just adorable! Thanks for playing along with us at CAS(E)this Sketch! This is so beautifully designed. Loving your creativity. Adorable, beautiful design and fabulous coloring. Gorgeous card! Thanks for joining us at Cards By Lady Anne. We look forward to seeing you again.